Get a combo ticket that takes you to the Sumida Aquarium and TOKYO SKYTREE® for a great vlaue! You can see all the way to Mount Fuji during clear days! Combine your Tokyo Skytree experiences with an EKIMISE Asakusa food voucher, a Cheese Garden snack voucher or a Solamachi® coupon! The view is not really good because the weather is cloudy so we can’t see the Mount Fuji. Experience the wonders of the sky and the sea on this incredible combo ticket that gives you access to the Sumida Aquarium and TOKYO SKYTREE®! These two amazing destinations in Tokyo are both must-sees especially for travelers looking to get a different perspective of the city. 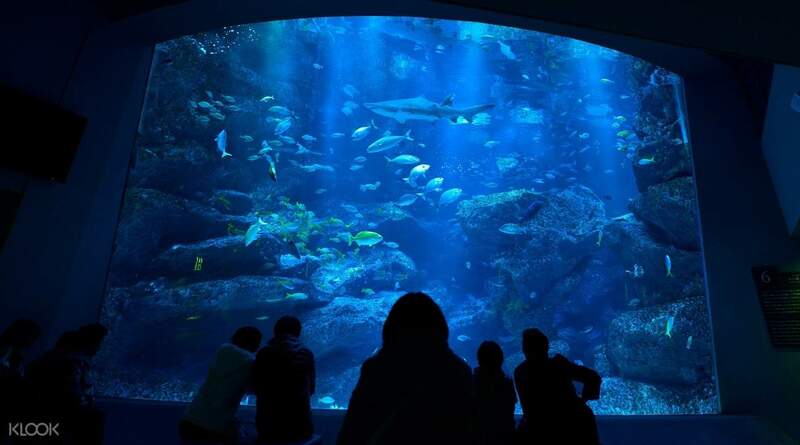 The Sumida Aquarium is a fascinating and educational attraction that introduces you to the diverse marine ecosystem of Japan. 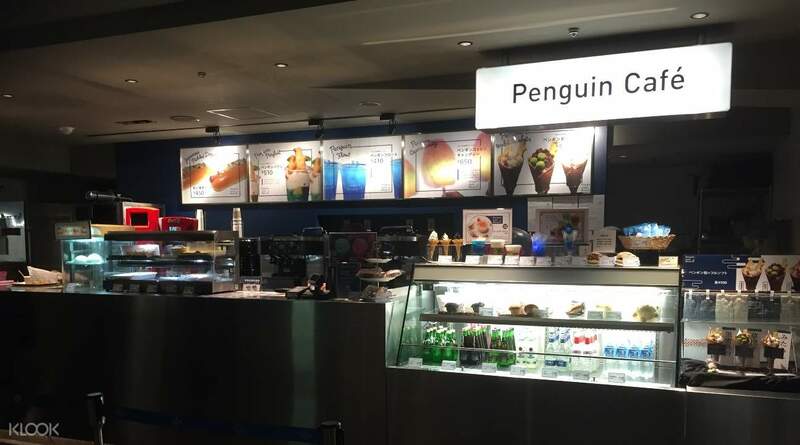 There are multiple zones to explore, each with a different theme, such as the Coral Reefs, Natural Aquascape, Tokyo Bay and Tokyo Islands, and even a section to watch penguins and fur seals at play! 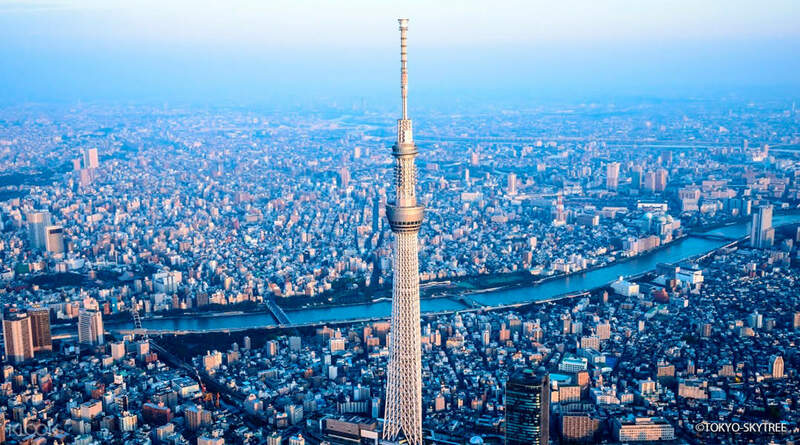 After discovering what the ocean has to offer, you can opt to rise to the skies with a trip to TOKYO SKYTREE®. This towering landmark, illuminated at night, is a major feature of the Tokyo skyline. 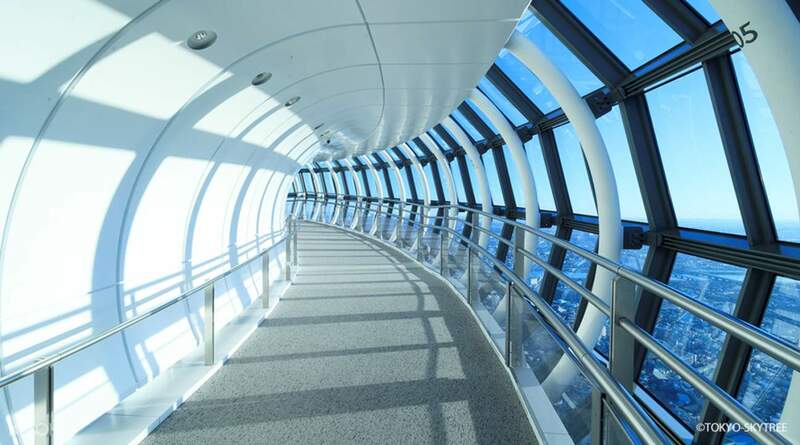 Depending on your preferred package, you could get access to just the 350m platform or both this platform and the 450m one, which gives you a dazzling panoramic view of Tokyo, all the way to the horizon to see Mount Fuji during the clear days. As a bonus, you will also get a Tobu Railway line day pass with this ticket, making traveling around Tokyo even easier, getting you from Asakusa to TOKYO SKYTREE® comfortably! It's an excellent value combo ticket that every traveler needs! Get a drink coupon for the Sumida Aquarium! Amazing view, went to aquarium first in the afternoon , got a iced cocoa and calories for the free drinks. loved all the displays. went around 5:15 to skytree as sunset was around 6pm. amazing day, sunset and night view!! stayed for quite a while. went down to for court to have lunch, for dinner, went back to asakusa for ichiran ramen as the place toriten lineup was wayyyyy too long by the time I left skytree around 8. Amazing view, went to aquarium first in the afternoon , got a iced cocoa and calories for the free drinks. loved all the displays. went around 5:15 to skytree as sunset was around 6pm. amazing day, sunset and night view!! stayed for quite a while. went down to for court to have lunch, for dinner, went back to asakusa for ichiran ramen as the place toriten lineup was wayyyyy too long by the time I left skytree around 8. Upon arrival at Akihabara station, get the ticket and roam around the nearby Temple before taking the free subway ticket train to Sky Tree. Aquarium is very small not much to do. Shopping area is close by, which is a plus if you get bored at the skytree and aquarium, nearly have a lot of restaurant to dine in. Upon arrival at Akihabara station, get the ticket and roam around the nearby Temple before taking the free subway ticket train to Sky Tree. Aquarium is very small not much to do. Shopping area is close by, which is a plus if you get bored at the skytree and aquarium, nearly have a lot of restaurant to dine in. this is a must. i would recommend everyone to try this one. my partner and i had really fun in both skytree and sumida and aquarium. this is a must. i would recommend everyone to try this one. my partner and i had really fun in both skytree and sumida and aquarium. You must get this if you don’t want to queue and waste lots of time! Buy for a hassle free and more times to take photo! You must get this if you don’t want to queue and waste lots of time! Buy for a hassle free and more times to take photo! It was great that this package including the train tickets. It was much convenient for the visitors, and the view is awesome. It was great that this package including the train tickets. It was much convenient for the visitors, and the view is awesome. amazing view of tokyo inside skytree. the aquarium is small but still pretty cool, love the penguins. amazing view of tokyo inside skytree. the aquarium is small but still pretty cool, love the penguins. Great experience. Very easy to pick up the tickets in Tourist Information Center. The view is better at night for good photos. I am just disappointed that Klook did not reply when I emailed them for some concerns on the schedule. Great experience. Very easy to pick up the tickets in Tourist Information Center. The view is better at night for good photos. I am just disappointed that Klook did not reply when I emailed them for some concerns on the schedule. Great way to spend half a day. However, the avengers event held in the upper level brings to much light pollution at night time. Great way to spend half a day. However, the avengers event held in the upper level brings to much light pollution at night time.